Want to know how to become a firefighter? You’ve come to the right place! 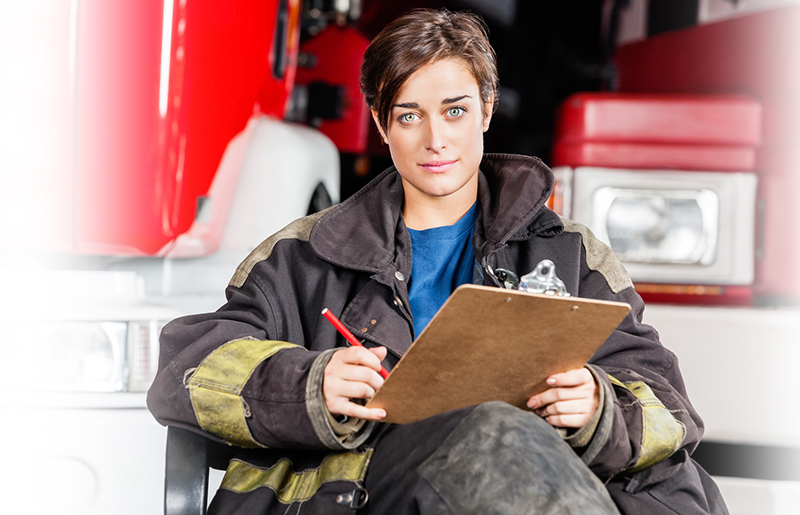 At JobTestPrep we offer full preparation for your firefighter tests. Read on as we take you on a journey through a national firefighter working with numbers test example to give you a taste of our preparation pack. When you tackle a fire you need to be able to make job specific calculations such as how much air is left in an air tank, how much house you need and at what pressure the water needs to be pumped, as well as other firefighting related scenarios. Let’s go through a national firefighter selection test example question so you can get a glimpse of what we offer you at JobTestPrep. You’ve been asked to arrange the tables for a conference. There are four possible rooms to choose from and you have to select the room that best fits the requirements. Each table takes up 4.5 m2 of space. You need to fit 7 tables in a room whilst leaving at least 25m2 for people to come in and out. Which is the most suitable room available? There are a number of different ways to answer this question. Here we will offer two different styles. Now we add the extra space needed, giving us 31.5 + 25 = 56.5. 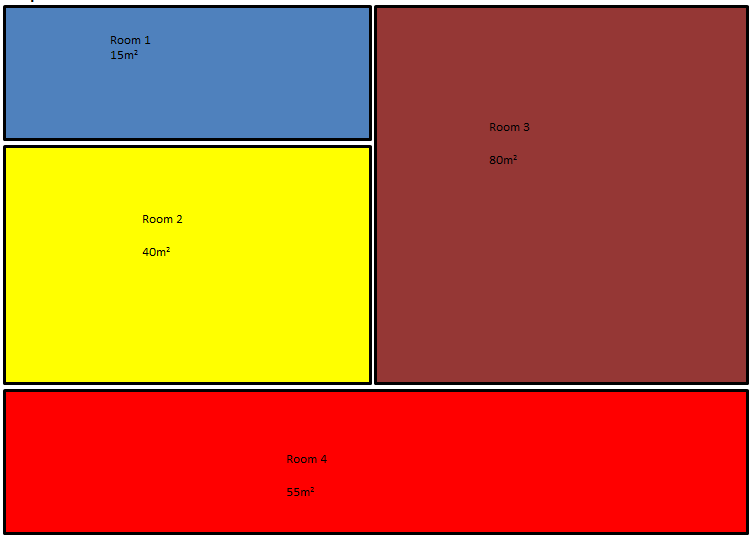 We can see that there is only one room that has enough space for this, room 3. When answering a firefighter numerical reasoning test questions it is important to know how to calculate answers in the quickest possible manner. The reason for this is because you are under time pressure to complete the firefighter tests in the time period given. Therefore it’s important to really get to grips with the workings of this test, know how to understand the information presented and how to answer the questions in the best possible way. In all there are 32 questions in this section of the firefighter maths test, based on between four to six different scenarios. You have 45 minutes to complete this test. You are not allowed to use a calculator for this test so you have to have a good base level of mental arithmetic skills. You can’t go into this test without good preparation. We have gone through one example working with numbers sample question giving you a full understanding of how to answer these questions. Our firefighter maths test preparation package is a great step for those who want to become a firefighter. We hope you have enjoyed this article and look forward to having you on board.